We decide our new product launches based on current trends, gaps in our range and our own predictions as to where the market is moving. These 4 new products are typical of that thinking. 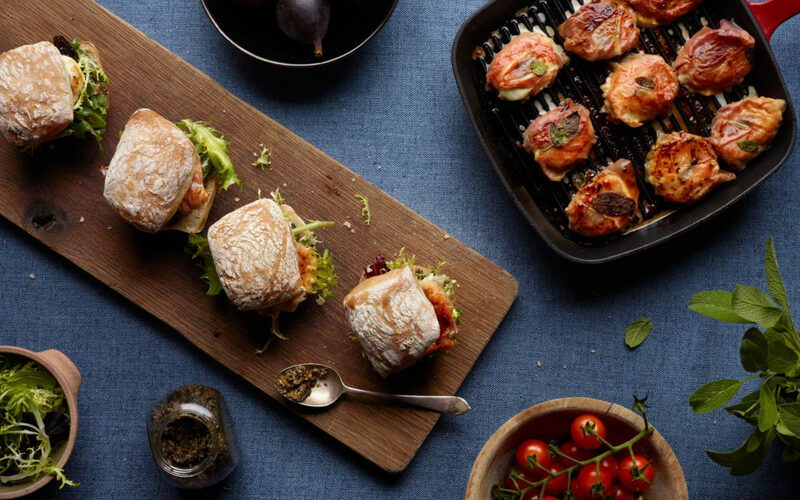 The Rustic Baguettes & Mini Ciabattas are perfect examples of products that we felt were missing from our range and are hugely versatile in their uses. The 2 Grillhouse Burger Buns are our view as to where the burger market is going. More rustic buns with a darker bake, they are full of flavour and artisanal appeal making them the perfect addition for that premium patty. These baguettes have a beautiful rustic appearance with a light flour dusting and slightly irregular shape due to being finished by hand. The crumb is superbly light with an open aerated texture reminiscent of the best baguettes in France. Perfect for sandwiches, bread baskets or anywhere else that you would use a great quality traditional baguette. Small is beautiful and that’s certainly the case for these little rolls. 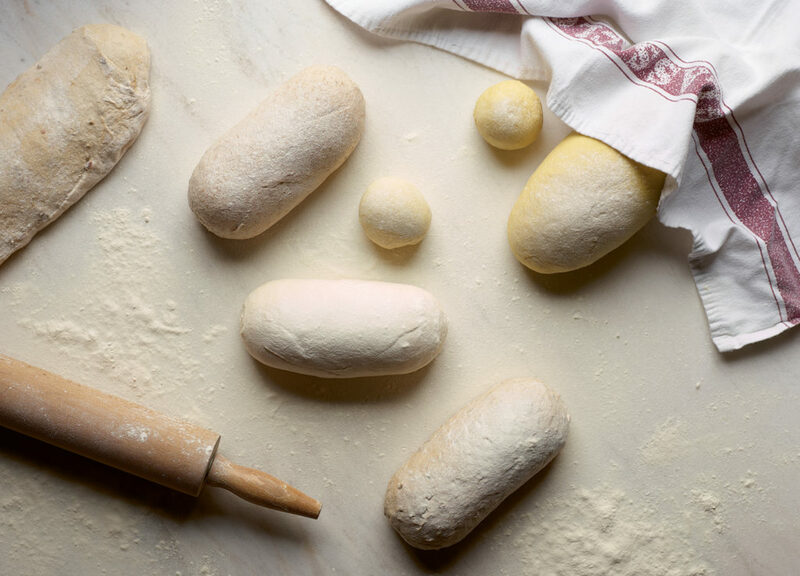 Made using our usual great quality ciabatta dough, these are the epitome of both convenience and quality. Perfect for hotels, conference & banqueting, weddings or making small sandwiches and bread baskets. If you’re looking for the ultimate southern BBQ style rustic burger bun, then look no further! We’ve created a superb dark finish to these buns by using a dash of red malt in the dough. This gives them their distinctive colour but also delivers a lovely flavour. There’s nothing worse than a burger bun that falls apart in your hands but these will handle even the juiciest of premium burgers.